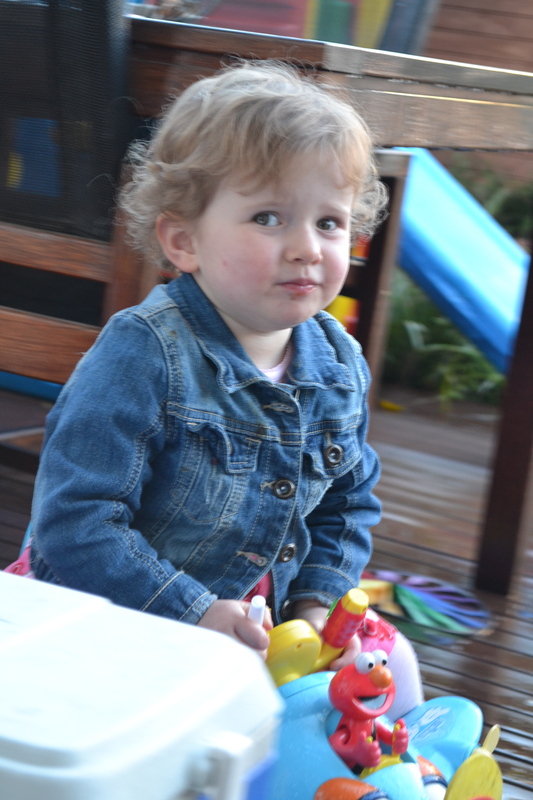 Evie attended one of her best friend’s 2nd birthday party last weekend. This was taken on the day. So cheeky. So cute.